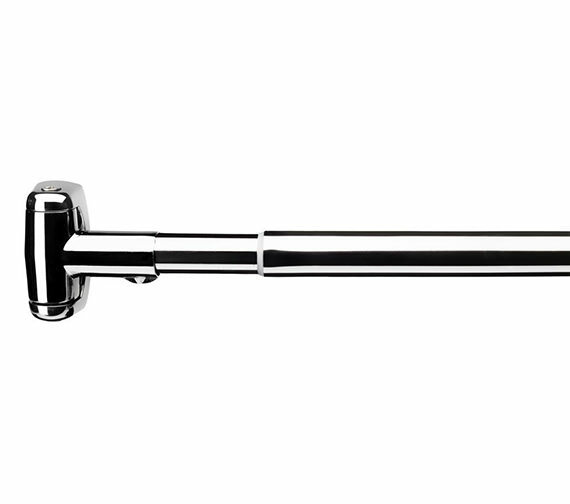 A curvy treat for your showering senses is here in the form of Curved Curtain Rail Rod from Croydex. 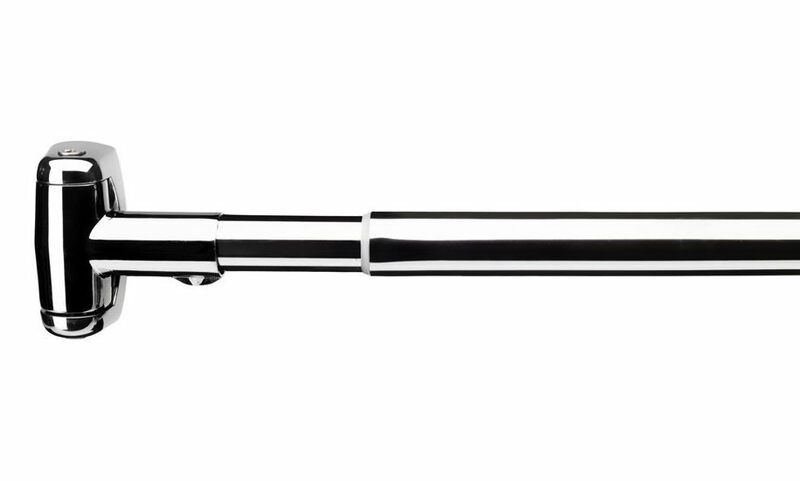 Plated in chrome, this telescopic curtain rail, is easy to install, use, and maintain. The versatility of this curtain rail, allows you to enjoy more space while showering. 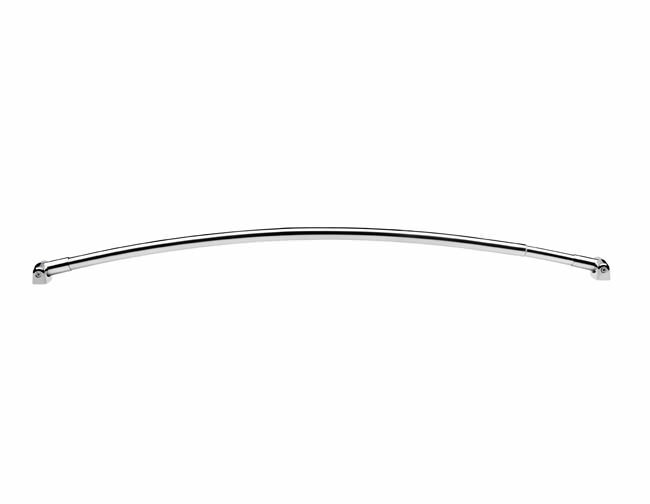 This sturdy rod can be fitted within opposite walls to straight run and adjacent wall for getting L shape. Complete with chrome plated steel wall brackets.